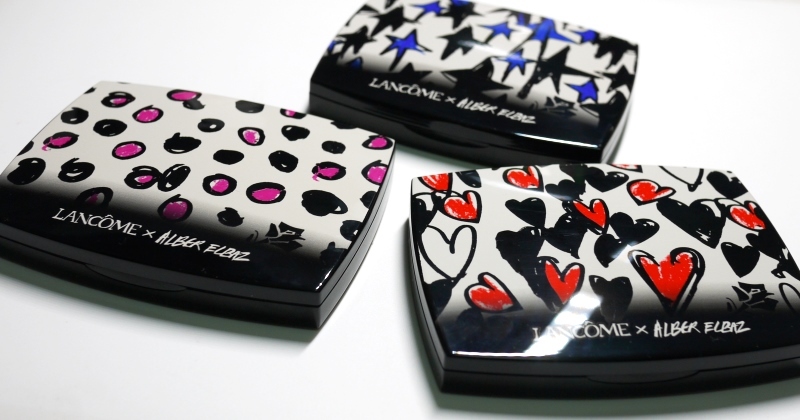 Lancôme x Alber Elbaz Makeup Collection 2013 | Makeup Stash! 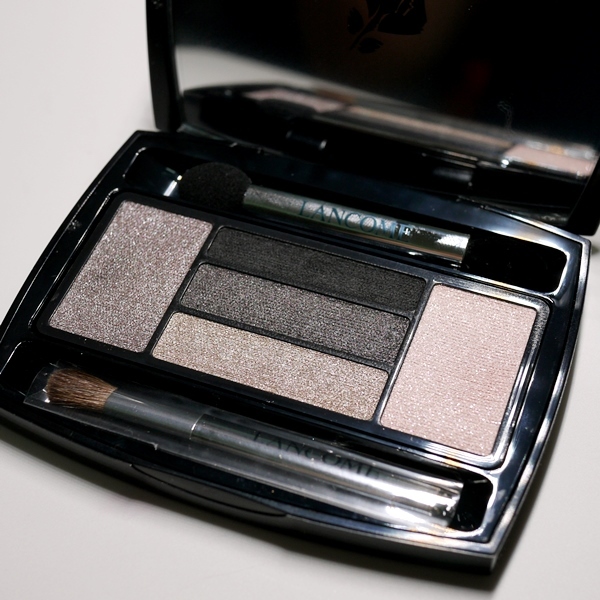 A cheery collaboration with the Lanvin designer, it promises to bring a sliver of couture life to your makeup dresser. Featuring quirky prints of stars, polka dots and stars, social media was all-abuzz when photos of the collection were first leaked on the Internet. 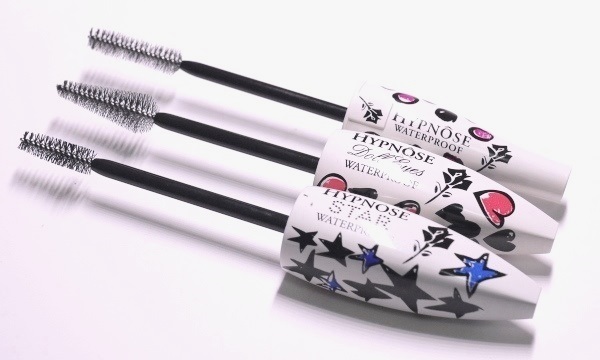 In the collection are 3 best-selling Lancôme mascaras: Hypnôse Show Waterproof, Hypnôse Show Doll Eyes, Hypnôse Show Star. They’re cute but at S$60, they’re also ridiculously pricey. 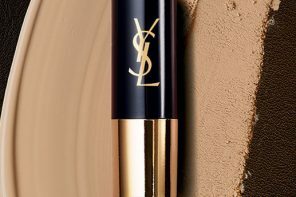 Even so, if you’re a fan of collectible makeup pieces, you might consider purchasing them and keeping the wands for other purposes – they can be used to apply clear mascara/brow gel or to neaten the brows, for instance. 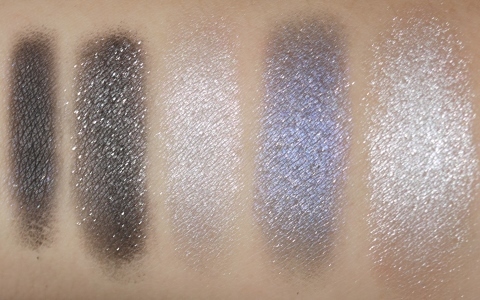 Also in the collection are 3 new Hypnôse Show eyeshadow palettes: Star Eyes, Doll Eyes and Drama Eyes. 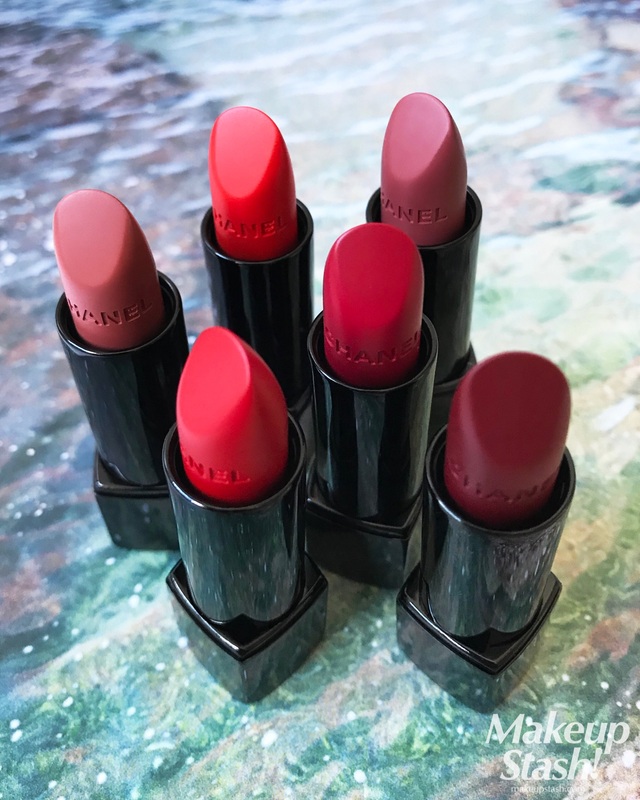 Priced at S$90, they are particularly lemming-worthy – I love their buttery-blendable nature and variety of textures, as well as their sparkly effect. 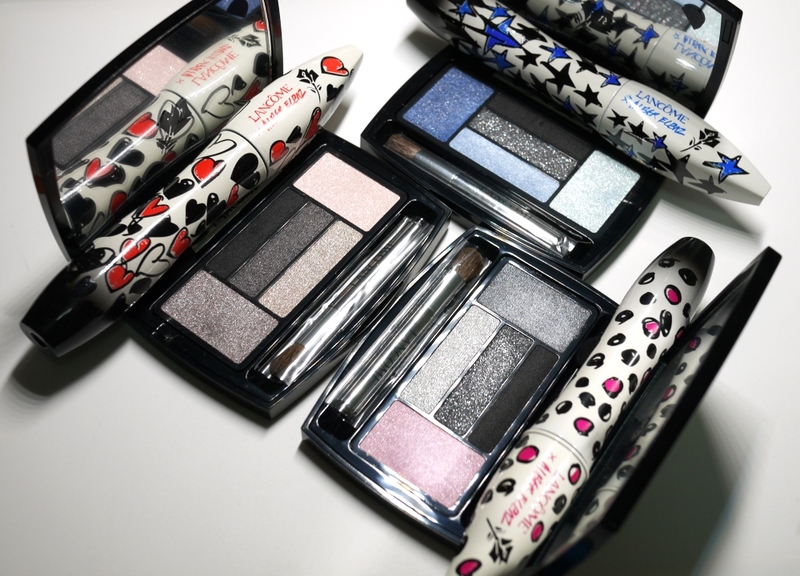 The brand designed each palette to offer different eye make-up options: Doll Eyes has natural shades for a wide-eyed look and Star Eyes has blue tones for a sophisticated look, while Drama Eyes has deep hues for smokey eyes. To be honest, all 3 are pretty versatile and can go from light to dark, casual to intense; thanks to their varying depth and range of colours. 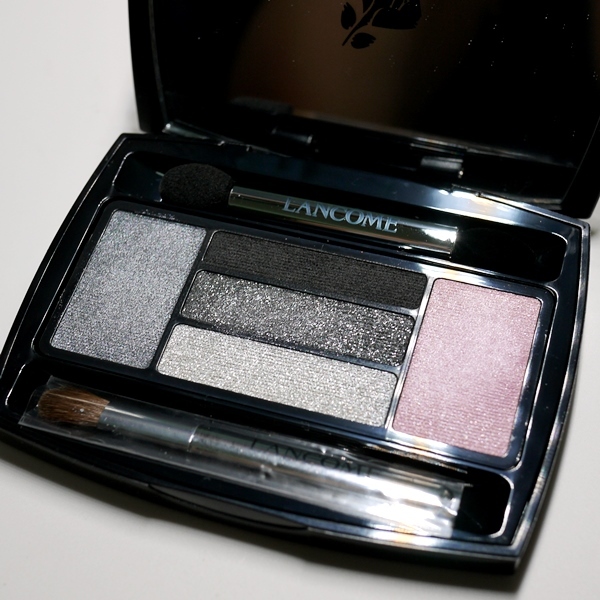 Nicely done, Lancôme! Not only is the colour payoff excellent, the magnetic applicators cleverly attach themselves to the compacts, so they don’t fall out. They’re pretty good for throw-in tools but I still prefer my full-sized brushes. I did create the looks below with them and they are easy to work with. 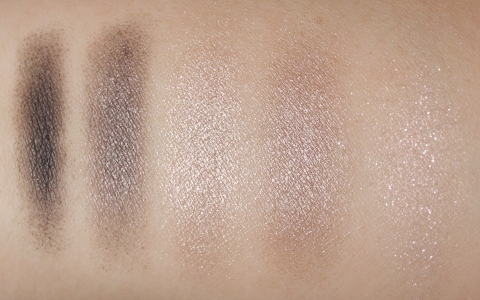 Drama Eyes is actually quite neutral-cool and would work well as an everyday palette, if you don’t mind the shimmer. As you can see, the shades aren’t as intense as the name suggests. 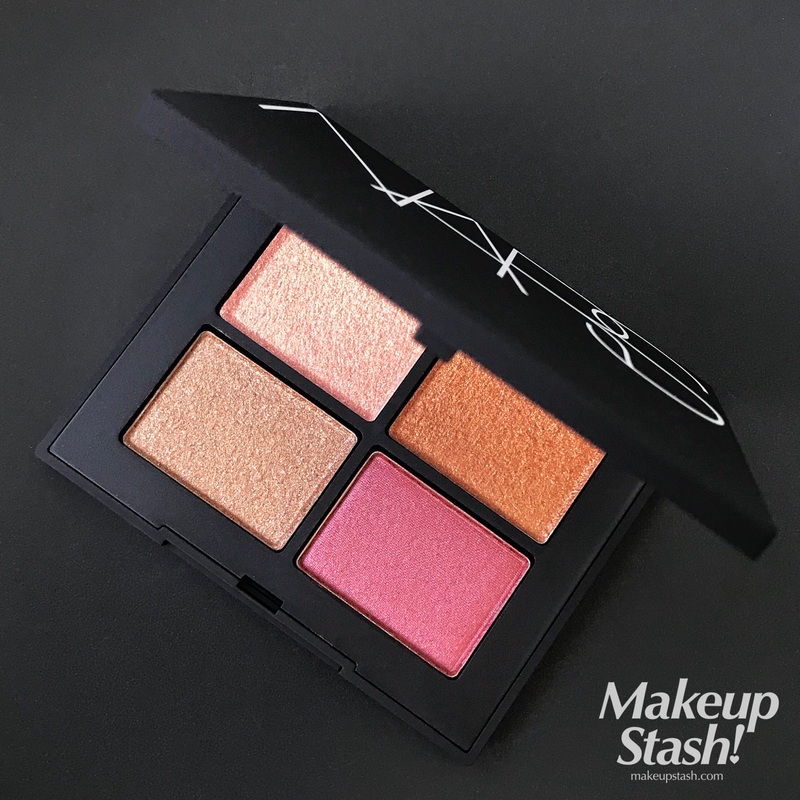 The pink is especially wearable and gives a quick wash of colour to open up the eyes. 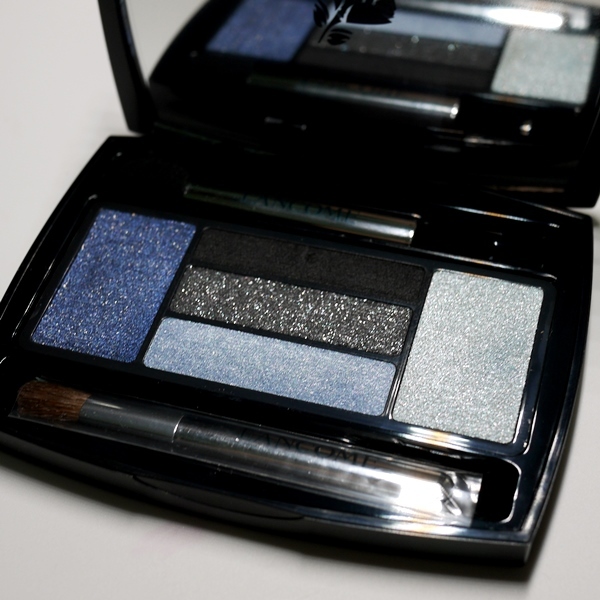 With its blue shades and sparkles, Star Eyes is a reflection of the night sky. The deepest blue hue makes the whites of my eyes look whiter. 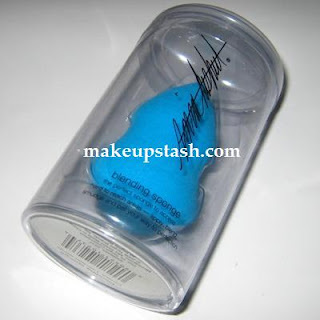 The pale blue highlighter shade looks almost-frosty in the swatch but it’s really a translucent sparkly veil on the eye; very pretty! Doll Eyes might be the one created for natural looks but I love how the taupes and neutrals easily smoke up my single-lidded eyes. A host of complementary neutrals! The colours blend seamlessly into one another – it’s hard to go wrong with this palette. 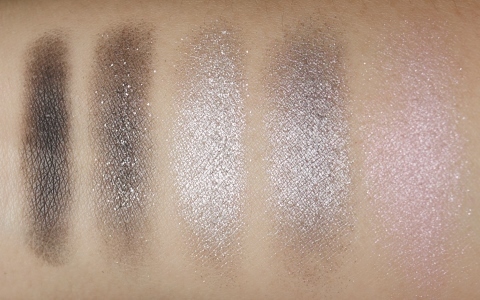 Here are more swatches of the palettes in different lighting. 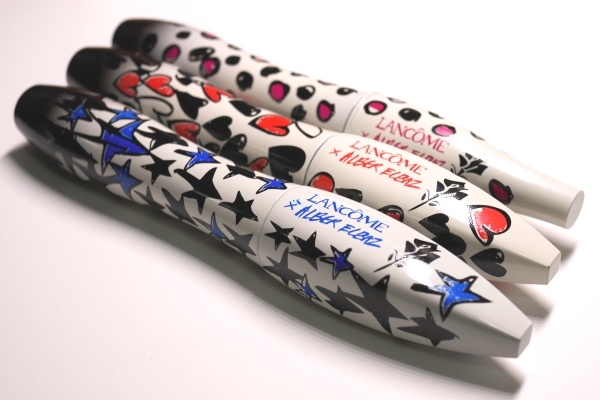 And here’s the joyful Lancôme Show video, whose details made me replay the vid a few times. How fun and whimsical! I love how well-integrated the artwork is, not to mention the unerring nod to social media. 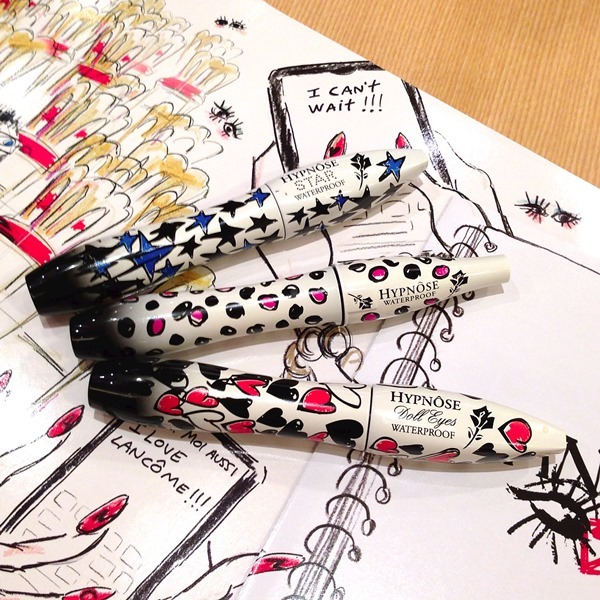 In Singapore, this happy collection launches on 15 June 2013 and will be exclusively available at Sephora stores across the island. 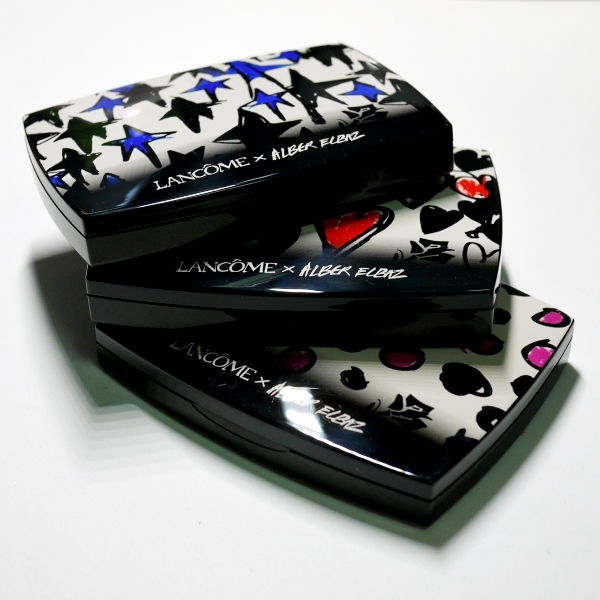 Customers who have the Sephora White Card and spend S$120 on Lancome purchases will receive a limited edition Lancôme Show x Alber Elbaz Designer Mirror printed with his sketches. 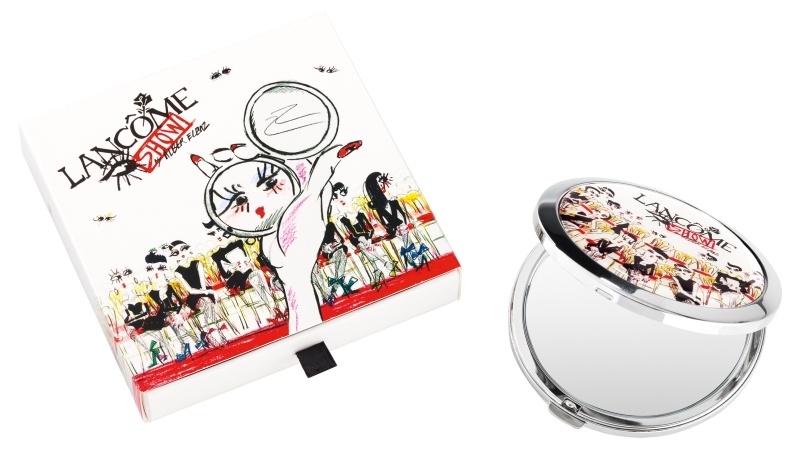 The 1st 200 customers who purchase any item from the collection on 15 June at Sephora Ion Orchard will receive a limited edition Alber Elbaz collectible badge. 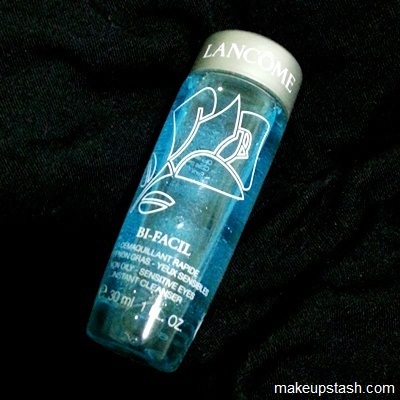 Customers who purchase any item from the collection will receive a bottle of Lancôme Bi-Facil (30 ml). 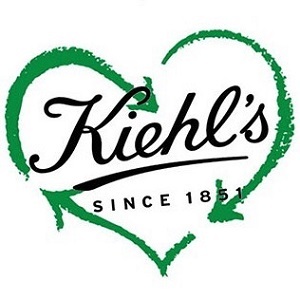 A photographer in a bow-tie will be roaming Sephora Ion Orchard every Saturday till 6 July 2013, to spot stylish dressers who will receive a complimentary gift and stand a chance to be the weekly winner to win a hamper and a Lancôme Show x Alber Elbaz Pop-up Book. 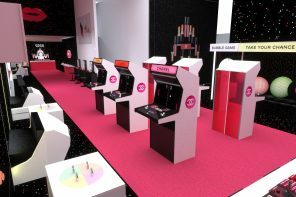 With its incredible 3D pop-up detail, this book is a super-collectible in the beauty realm – it’s like the video in book form! And just for being my reader, you will receive a deluxe-sized Lancôme Gloss in Love, if you purchase any of the 6 products featured here. 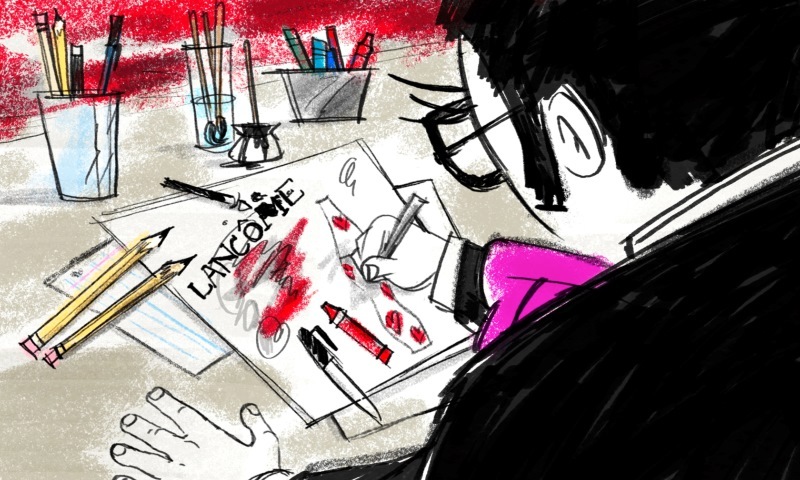 All you have to do is take a photo of your receipt and email it to LancomeIntern@sg.loreal.com. Have fun and don’t be late for the show! Some people don’t like the busy graphics – altogether, they are overwhelming but the individual packaging is cute. 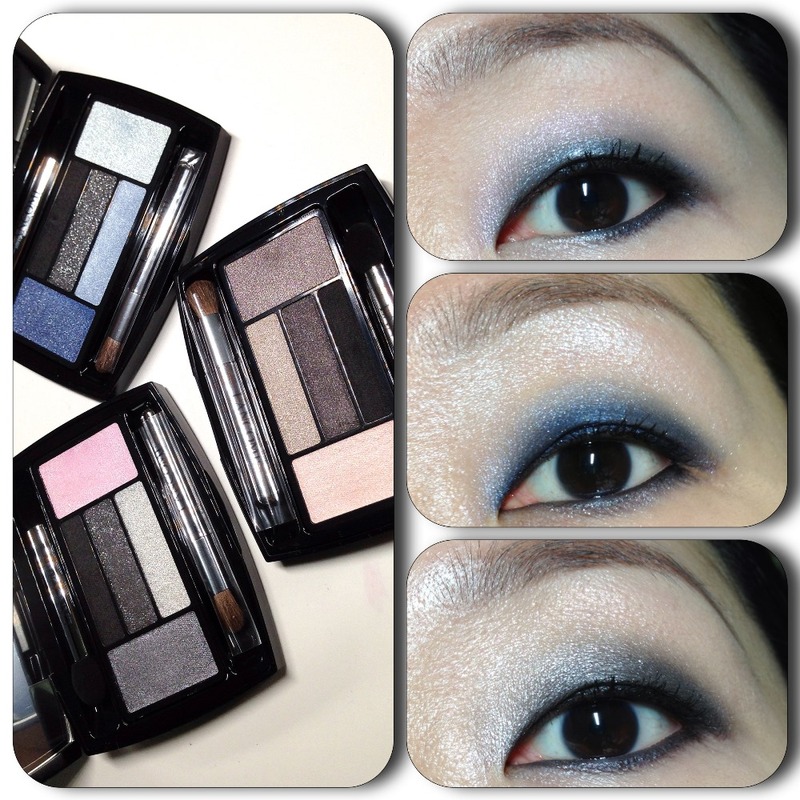 The eye palettes look really nice, especially Doll Eyes. I love the looks you did with them Mag. This collection is so lovely. 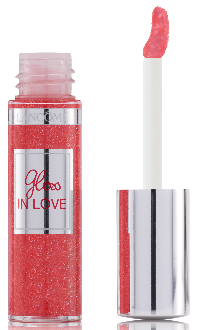 Have you tried their lip gloss before? If Yes, is it worth trying? My instagram nickname is @carriesim and I’d like to win the Birthday Set 1 – Bobbi’s Eye wardrobe. 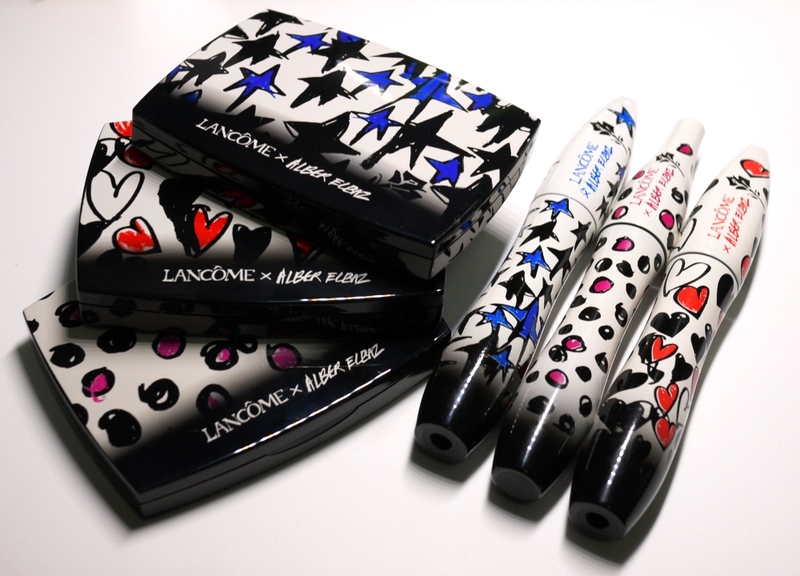 The patterns of the mascara is very cute! That is redic expensive though! 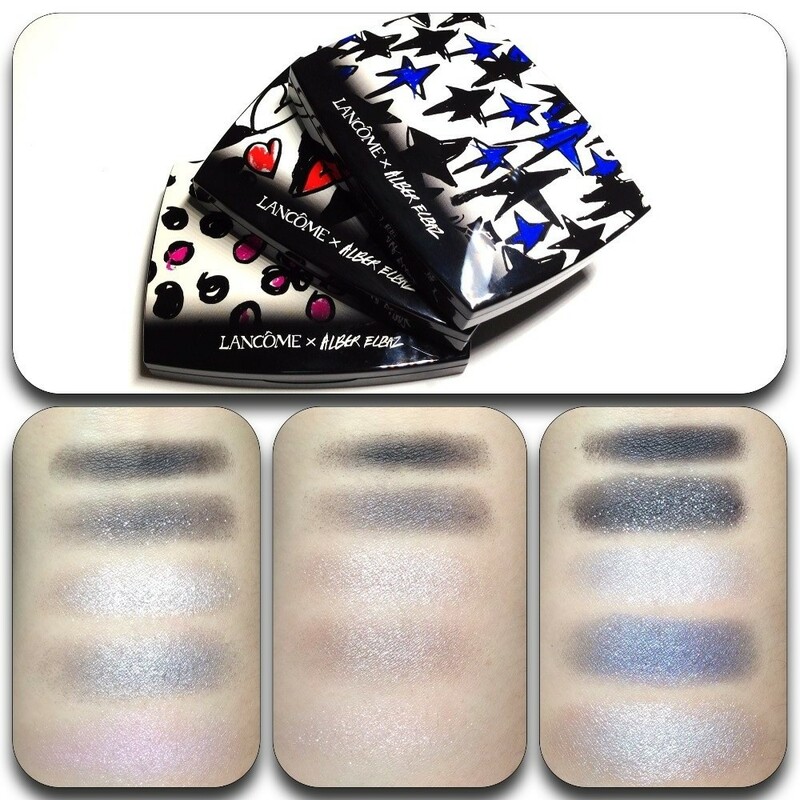 The eyeshadow palettes are very pretty :) I’d be interested in purchasing those. Hi is the collection still available now ?